Do you ever have it in the back of your mind when you’re creating content that some of it might go viral? You spend hours and hours slaving away in front of a computer screen, publishing content, only to return the next day to find out that it’s amassed hundreds of millions of views and shares? After all, it is possible… Infographics are increasingly becoming one of the most popular forms of visual media online. According to recent stats, 42% of marketers state that infographics are the most engaging pieces of content. It takes relatively interesting concepts, whatever that may be, and turns the information into an easily digestible format that’s suitable for everybody to digest. 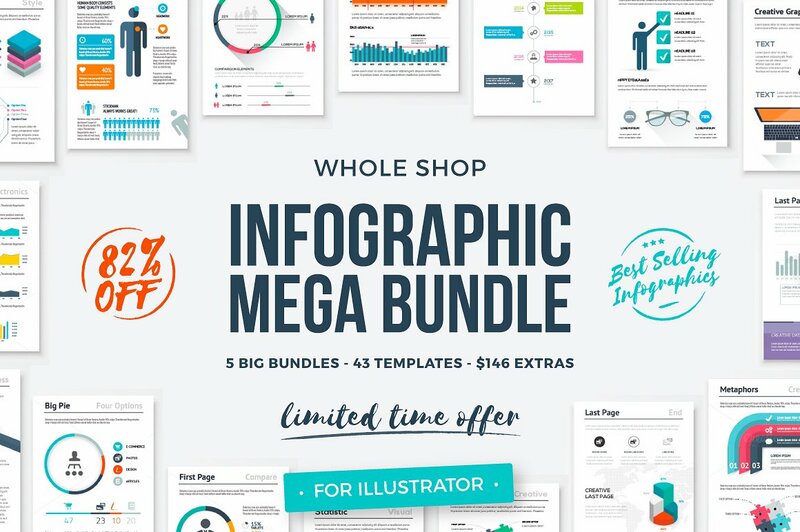 Also, according to One Spot, infographics can increase traffic up to 12%. 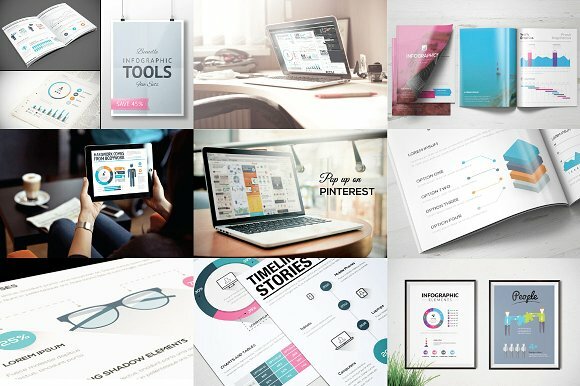 As you approach the end of your design phase, I’ve teamed up with Ox Essays, an online writing company whose Foreign Phrases infographic went viral on sites like Mashable and Entrepreneur, to share a couple of tricks and tips you need to know to ensure your next infographic has the potential to go viral. Master Your Headline The first thing that your readers are going to see when your infographic pops into their feed is the headline. This is an essential aspect of your design, and you need to invest time into creating a headline that will make people want to click. Otherwise, your chance of going viral is 0%. This can be quite a time investment to get right, something you can streamline using tools like CoSchedule’s Headline Analyzer. Top tip, use a number in the title for added effect! In addition to this, be sure to use Academized, Big Assignments and Copyscape to check your headlines, and the rest of your content, for plagiarism which will dramatically affect your SEO. Understand the Importance of Images Of course, the vast majority of your infographic is going to be visual. This part obviously depends on the message, topic and information that you’re trying to convey. However, have you considered the importance of your header image? Just like the cover of a book, the featured image of your post is vital to get right, or readers won’t click to see the infographic itself. Try to avoid generic stock photos where possible since statistics show content with relevant imagery will receive up to 94% more hits and views! Be Direct & Concise Statistically speaking, internet users will only read around 28% of an entire web page, but as an infographic that’s going viral, you want people to stop and read your content. For this, you need to start your content strong with a captivating introduction that your readers won’t be able to ignore. This means keeping the accompanying text short, direct and to the point. On average, an infographic will have around 396 words in total, so be sure to aim for around this figure to keep your audience members engaged. Bonus Tip – When trying to evenly distribute the text throughout your infographic, use the Easy Word Count tool to make sure each section has the same amount of words.